BrainTree payment plugin. 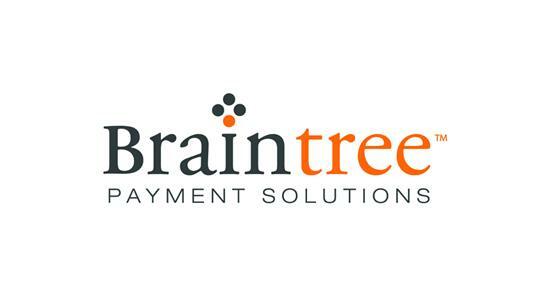 This plugin allows you to integrate store with the BrainTree payment gateway. Accept and process cards, PayPal, and wallets such as Venmo (US only), Apple Pay, and Google Pay in a single, modern integration. Plus, get industry-leading tools to help prevent fraudulent transactions, manage data security, and streamline operations.